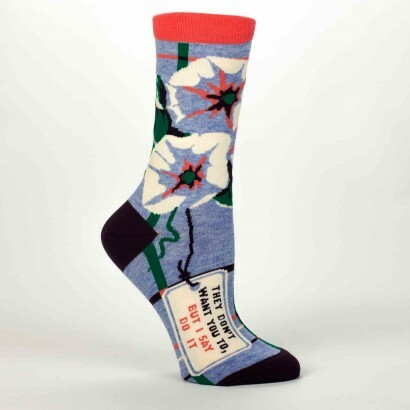 Socks needn't be boring anymore, there's probably a pair or two in our selection of sassy ladies socks that you know will suit a certain someone down to the ground! 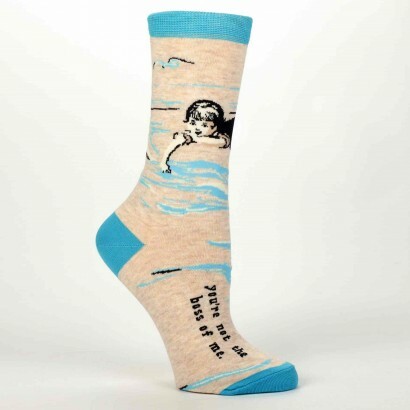 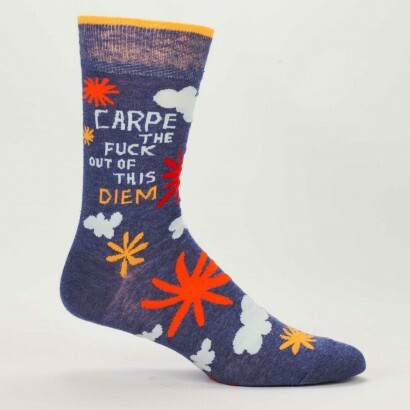 Not only do they have beautiful bright colour, super softness and great slogans but a percentage of the sales of these socks supports the humanitarian work of 'Doctors Without Borders'. 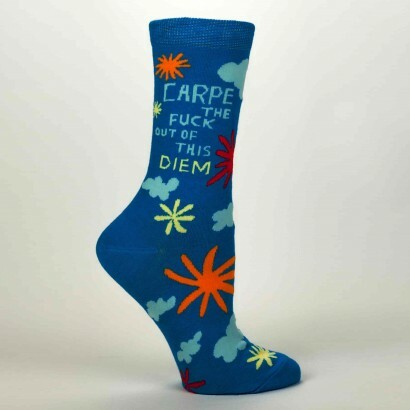 If you or someone you know is a sassy, smart someone who doesn't mind flashing a bit of ankle to show their true colours, then these are the socks for you.